How can underperforming hotels be brought back on track? 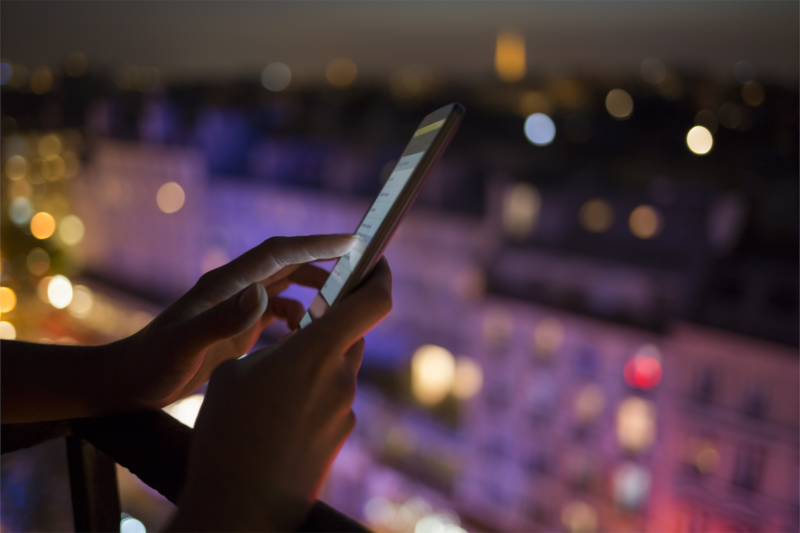 In what ways does cloud-based hotel management software drive change? 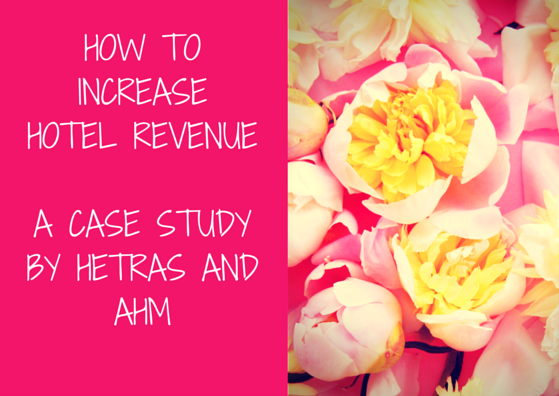 What internal restructuring is necessary for efficient hotel revenue management? 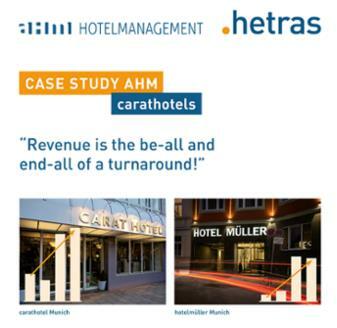 The case study, ”Revenue is the Be-All and End-All for a Turnaround,“ examines these and other issues using the example of two hotels, Carat Hotel Munich and Hotel Müller Munich. Published by hetras, a provider of cloud-based hotel management software, and AHM Antik Hotel Management, a Swiss hotel service company. This case study describes how to increase hotel revenue; which metrics can be used to restructure internal hotel operations; and how the corresponding property management system can provide transparency in sales. 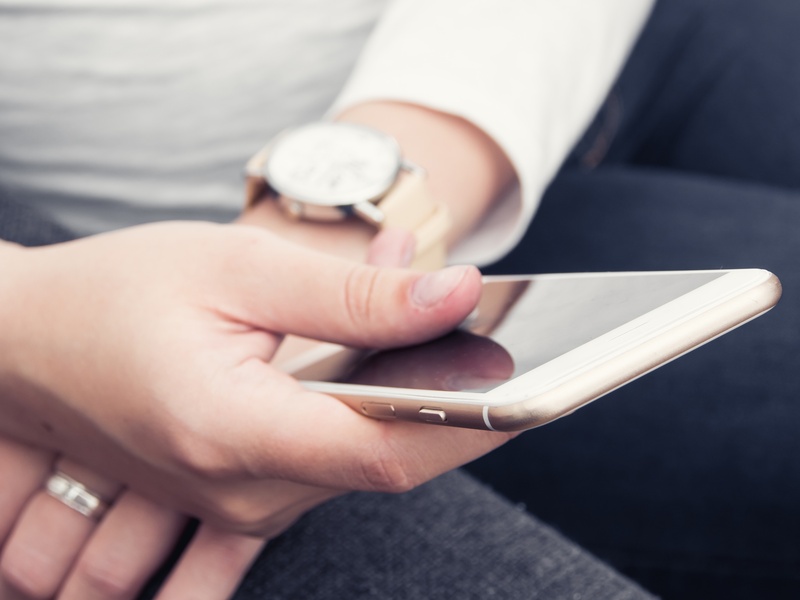 The case study provides insight into how the reach, booking rates and revenue per available room (RevPAR) can be improved in a matter of months. 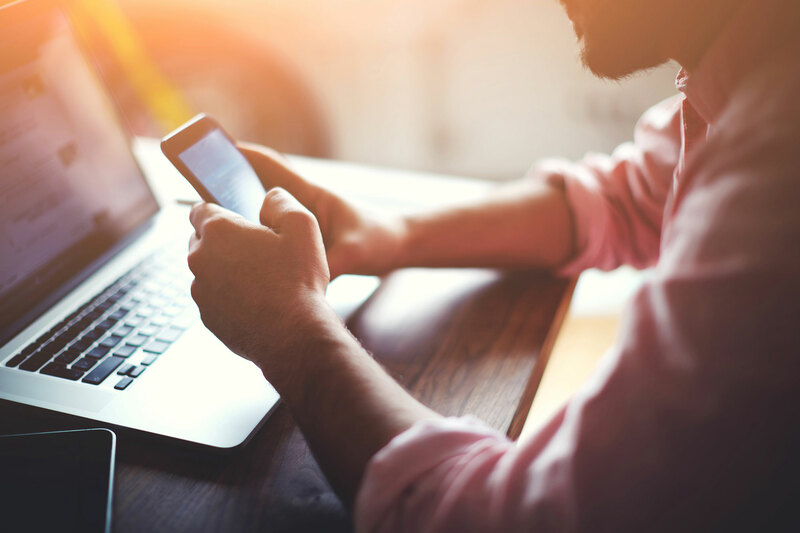 Details include guidance on improving the conversion rate of online travel agencies (OTAs), implementing a channel manager, and introducing a new rate structure with the best available rate (BAR). In addition to Michael Lobecke, the case study also includes experiences and recommendations for a turnaround from AHM Revenue Manager Pamela Heimer and hetras CEO Martin Reents.